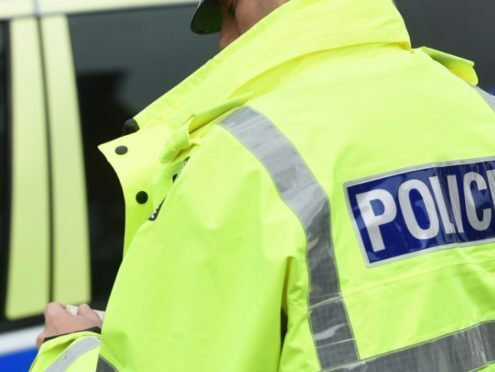 Police are urging motorists to avoid a section of the A92 following a serious crash. The incident on the road, near to Inverkeilor, is said to have involved one car. It is understood the car left the road and ended up in a field. The A92 road bypasses the village, which lies midway between Arbroath and Montrose.